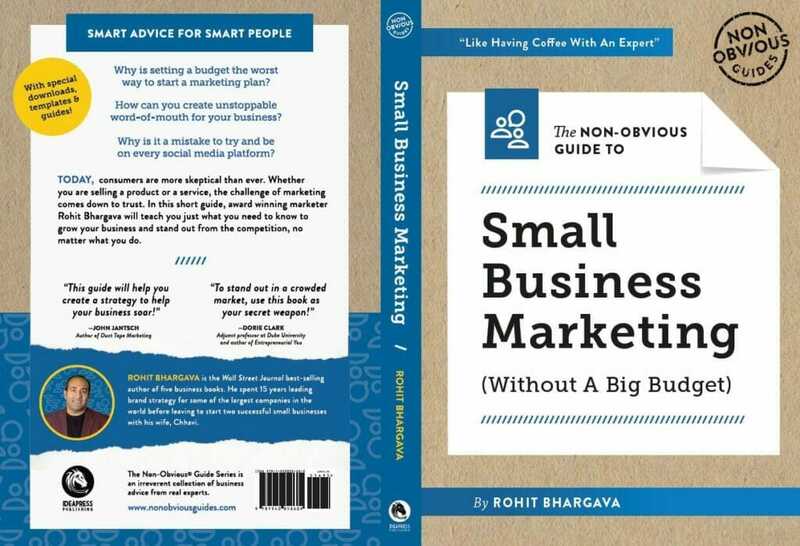 TMy own guide to marketing is available now (see image below). Of course we weren’t the only ones to resort to pranks this week, but you might have also noticed some unusually bad ones too. Is it harder to be funny in a skeptical world? Despite the occasional clever idea (like Tinder’s height-verification program), this article notes that the April Fools Day pranks from brands this year were generally lacking. An overall atmosphere of skepticism fueled by fake news may be the reason. 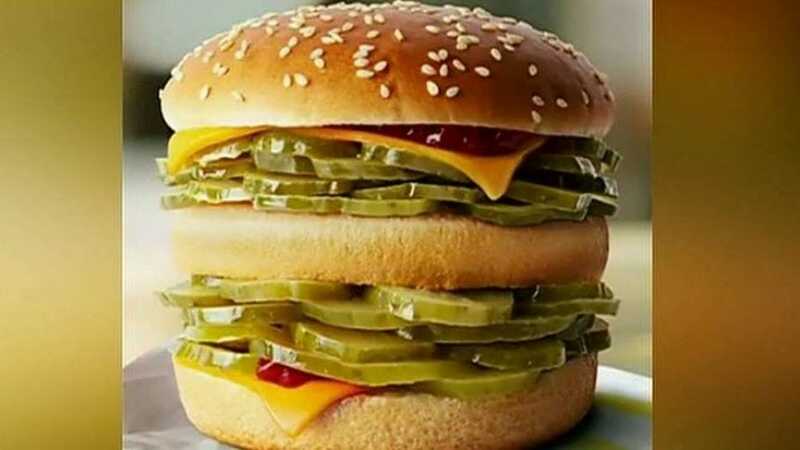 McDonald’s disappointed customers with their pickle burger. 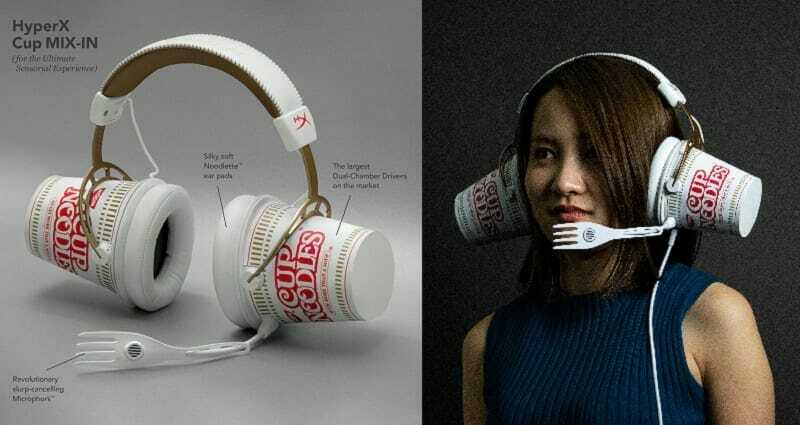 There was a sad version of headphones made from ramen noodles. 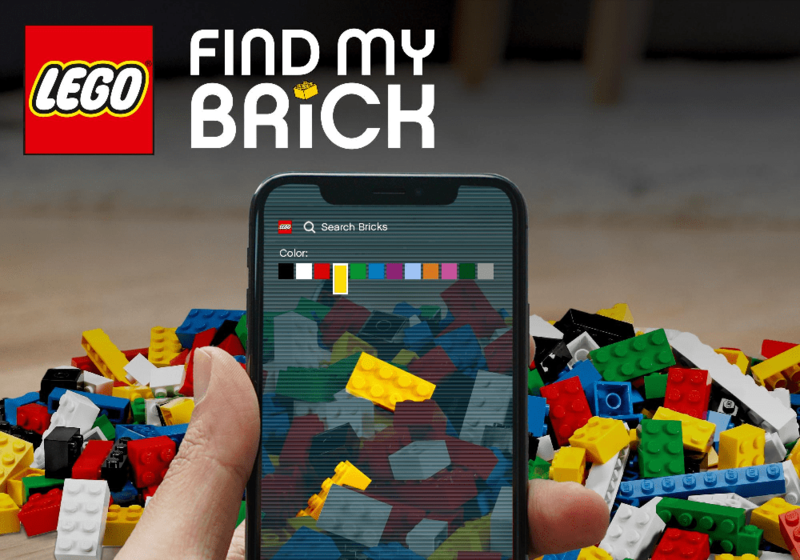 Roku created a pet-friendly remote control and Lego even launched a FindMyBrick app to let people locate lost pieces. Most fizzled for the same reason: their “pranks” were actually things people would have loved to be real. And so there was a predictable backlash from duped consumers who really really wanted those fake products and services to have been actual launches. The brands that avoided this trap were the ones who used a joke to introduce an actual product. Burger King, for example, cleverly fake launched the “Impossible Whopper” made with vegan “meat” – and then admitted it was real. 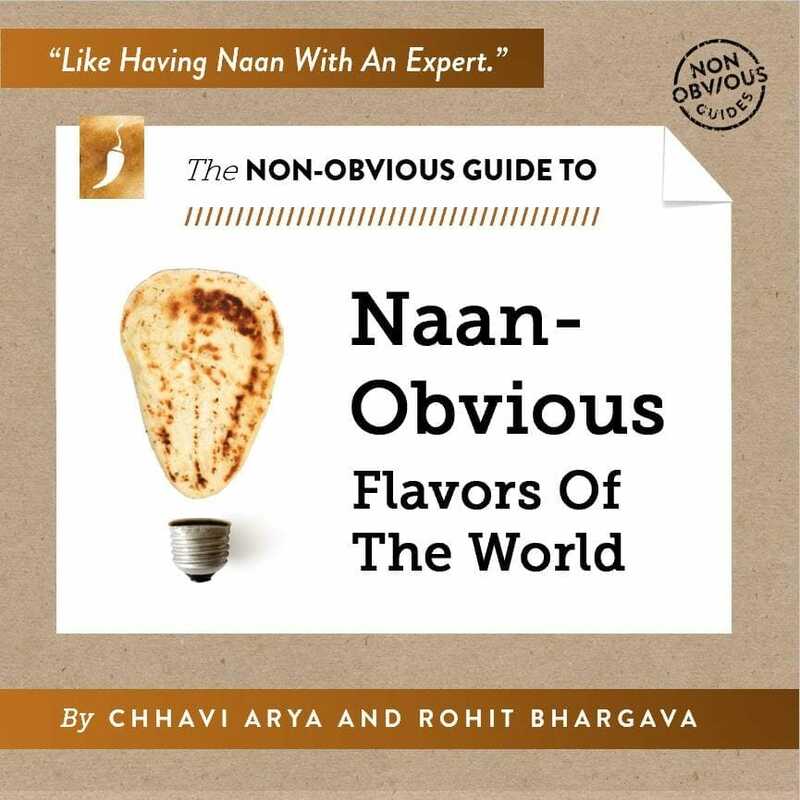 And of course our silly little Naan-Obvious joke helped us to launch our real book series.